11 Sep 2017, Gauteng: A woman, believed to be in her 20s. was left critically injured following a collision in the early hours of Sunday morning on Rivonia Road in Sandton, Johannesburg. 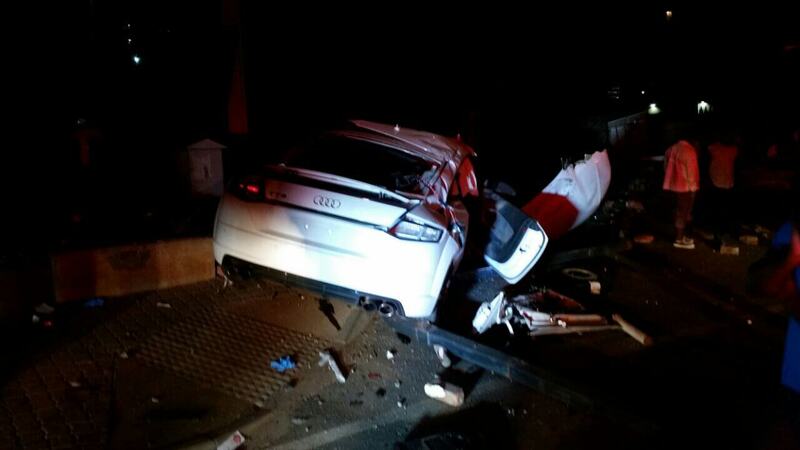 ER24 paramedics responded to the scene after receiving the emergency call at 05h15. Upon arrival, paramedics found a wrecked performance vehicle lying next to a wall. The body of a woman was found lying a short distance behind the vehicle. Paramedics assessed the woman and found that she had sustained numerous injuries and was in a critical condition. Paramedics treated the woman and immediately initiated advanced life support interventions, in an effort to stabilize her vital signs. Once treated, the woman was transported to Charlotte Maxeke Hospital for urgent care. 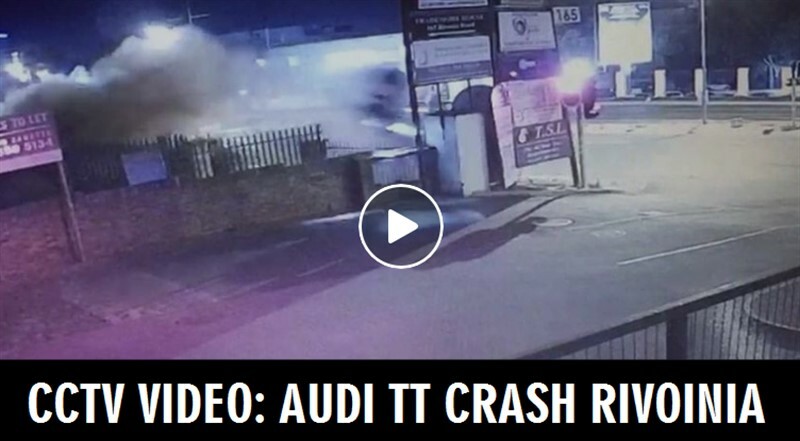 Video later released shows that the vehicle had veered off the road and become airborne, crashing into a sign post and coming to rest against a wall. Respect yourself, respect others, let"s keep these comments respectfully.